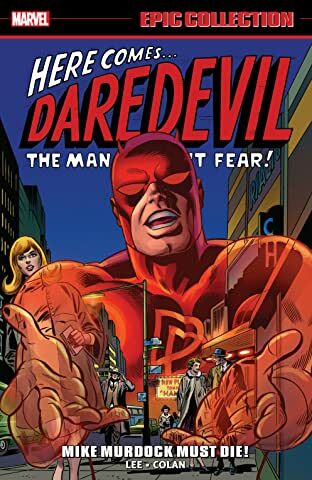 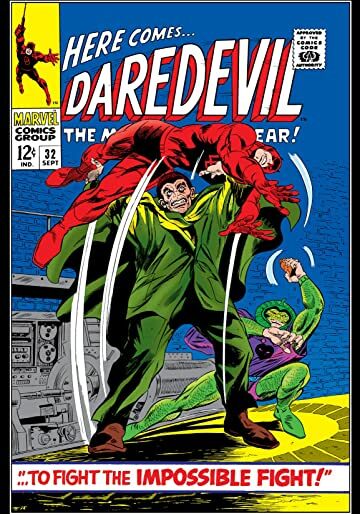 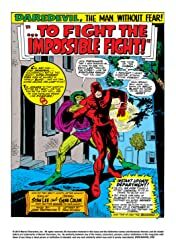 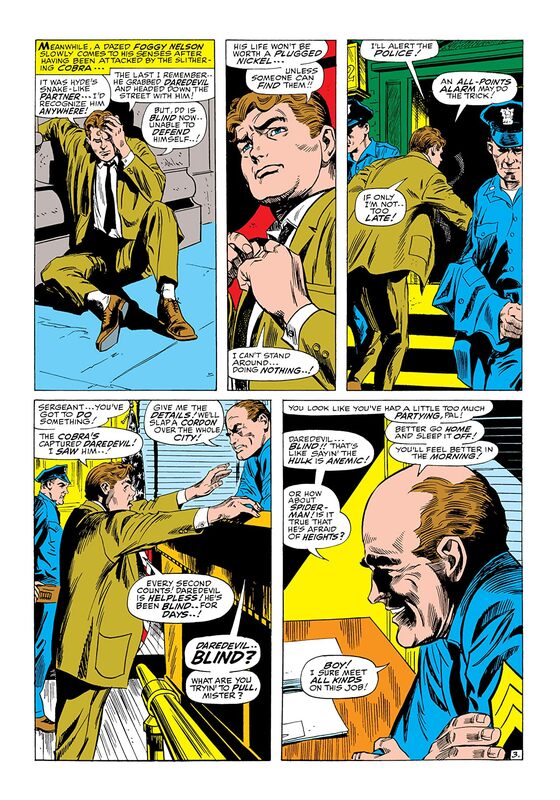 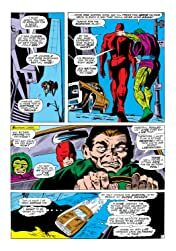 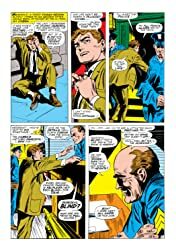 Kidnapped by the Cobra and Mr. Hyde, Daredevil, still without his powers, finds himself entirely off-kilter! How will DD escape the stickiest situation of his career? 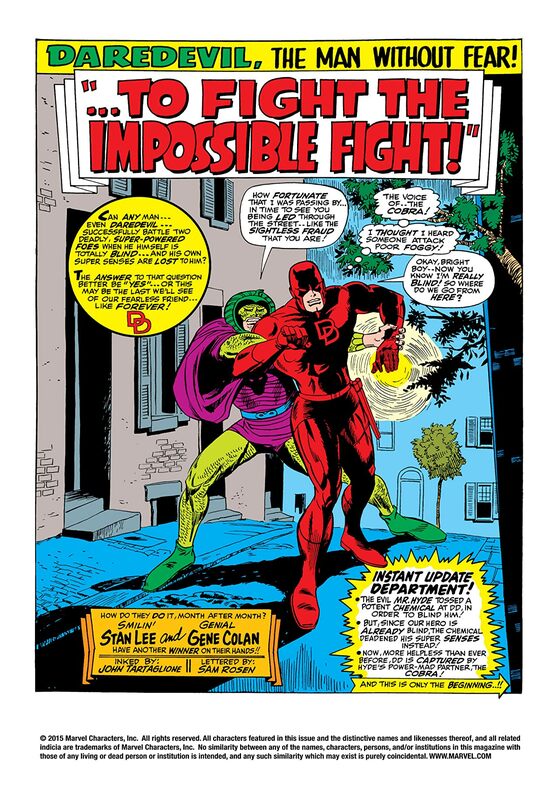 And will his super powers ever be restored?